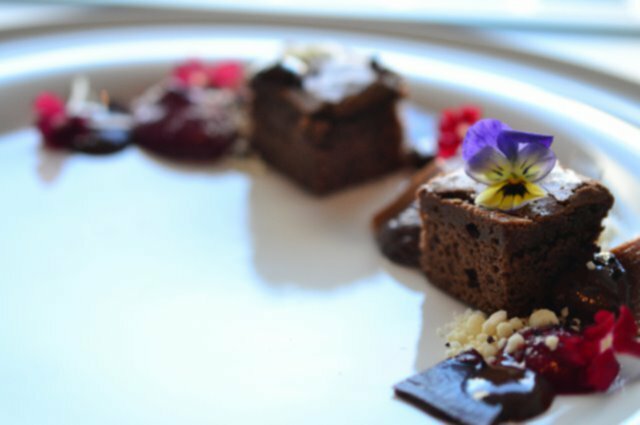 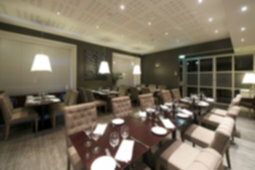 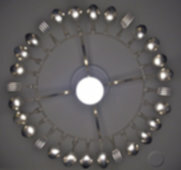 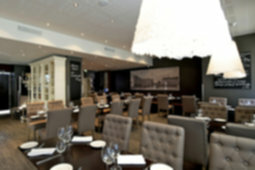 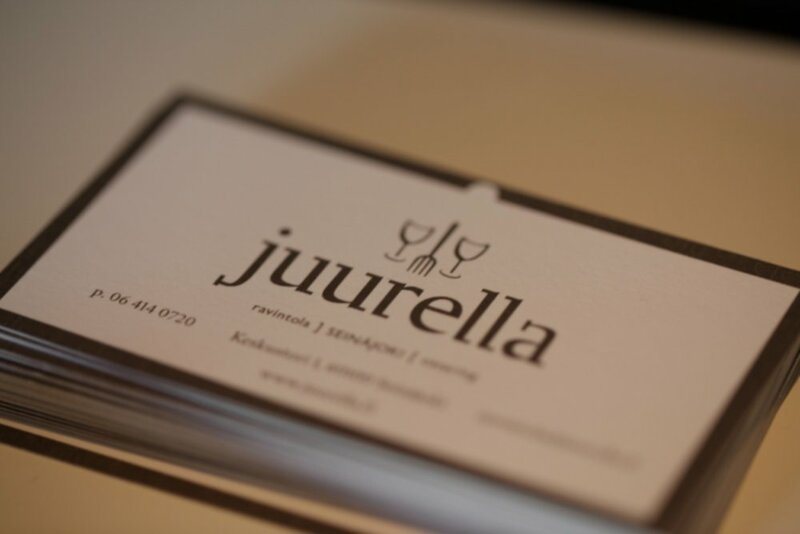 Customer can choose from Juurella Menu or 6 course surprise menu. 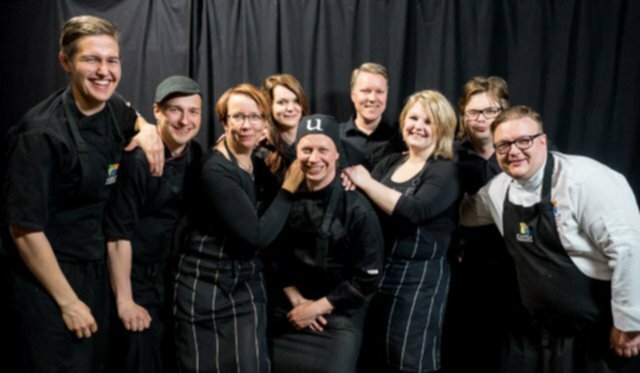 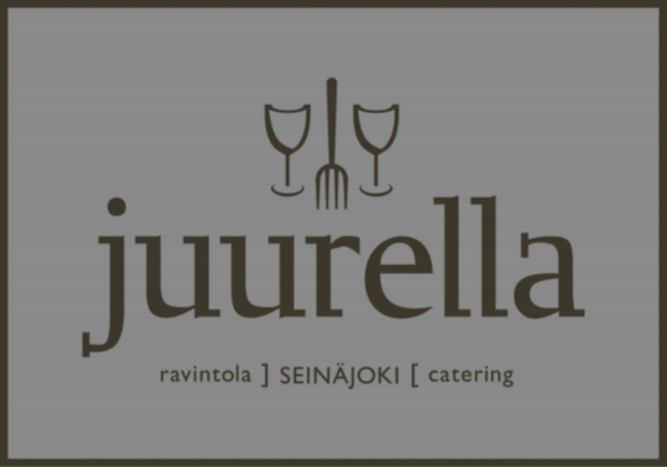 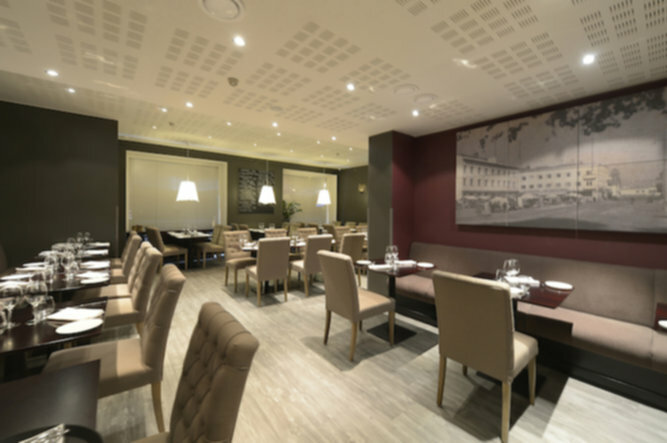 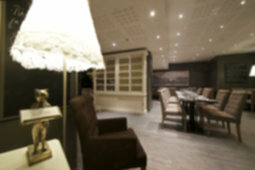 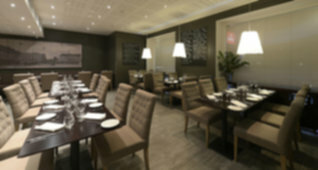 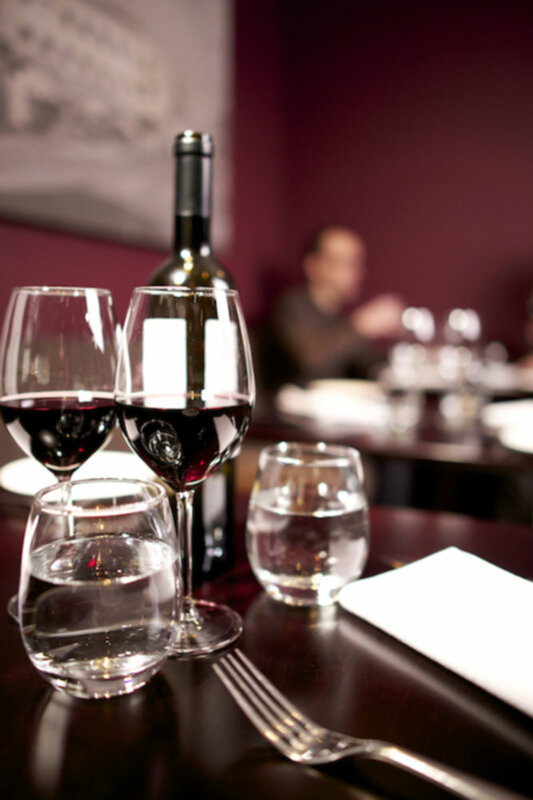 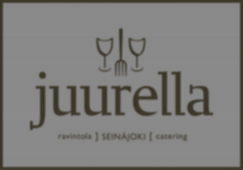 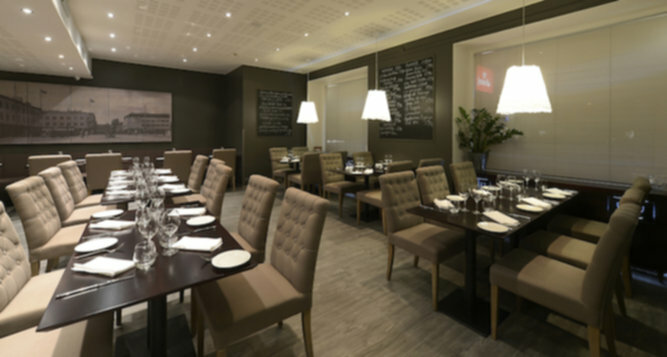 Food is complimented with a slection of both old and new world wines and other big products from small producers.Restaurant Juurella cherish the best characteristics of South-Osthrobthcen spirit; hospitality, local food and ambition.Juurella family welcomes you from Tuesday to Saturday from 4pm onwards. Sundays and Mondays restaurant is closed.